This listing expired on July 20, 2010. Please contact fieldschools@pastfoundation.org for any updated information. This underwater archaeology field school combines learning, research, and action with underwater archaeology. 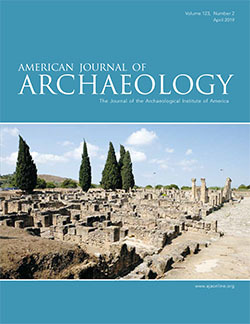 Through a combination of lecture and hands-on experience, participants will work with material culture, learn archaeological techniques, and publish a report on the Slobodna shipwreck. Students will stay in a dorm during program duration. Transportation to and from field school is student responsibility.